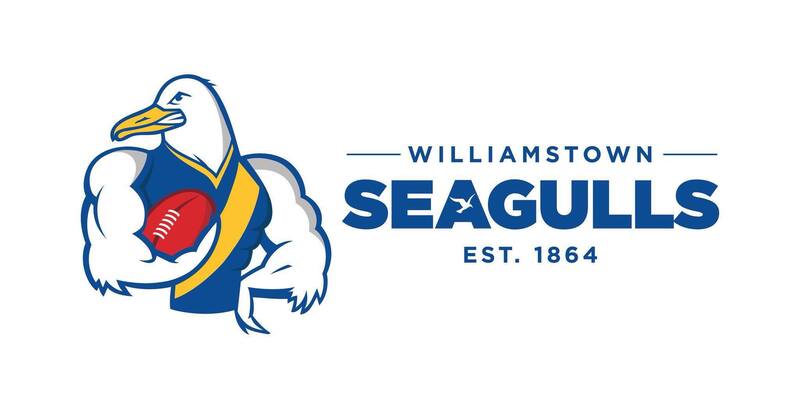 Jess Duffin returns, while Morgan Lowe, Megan Williamson, Isabelle Porter, Maddy James and Jessica Bartolo also come into the squad. 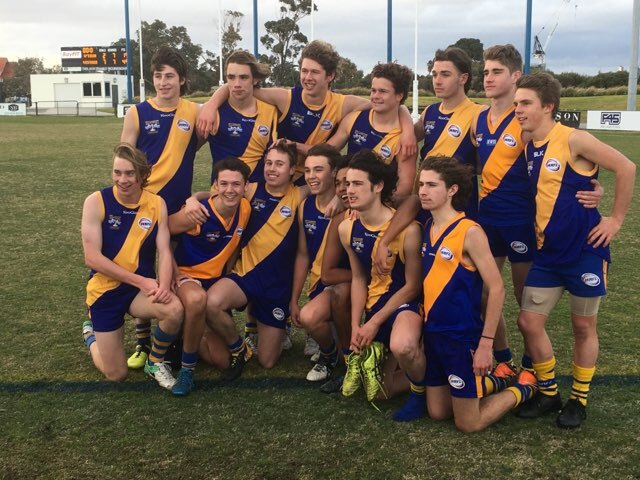 On Saturday afternoon the Williamstown Football Ground held the last round of junior football for the Williamstown juniors football club. 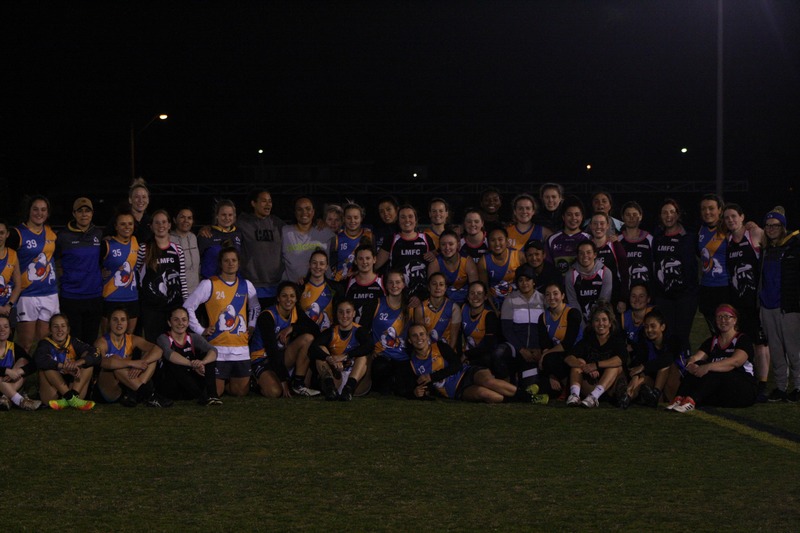 Last Wednesday evening, Williamstown Football Club invited along the local women’s football team, the Laverton Magpies to attend a special joint training session with the VFLW players. But for the small midfielder – who stands at 158cm – Dixon has overcome those challenges as she strives to achieve her dream of playing professional football. 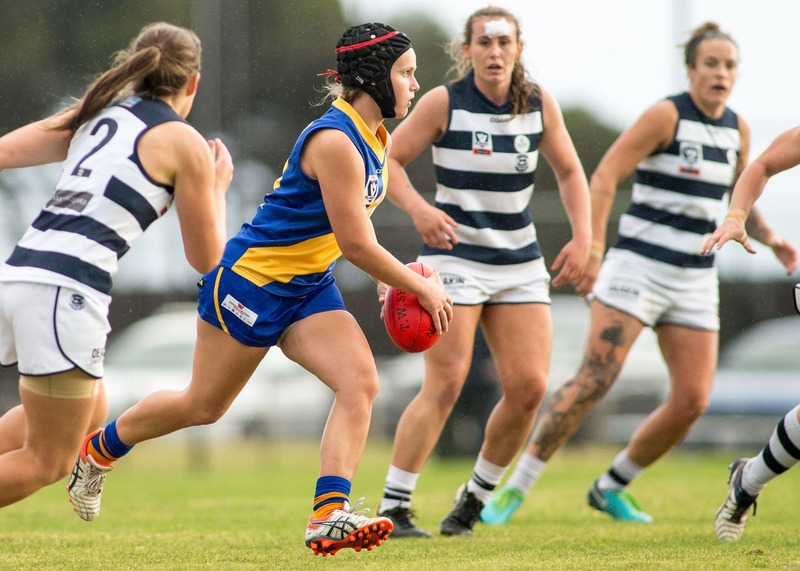 Check out how Megan Williamson went from soccer prodigy to ending up at Williamstown for the inaugural VFLW season. 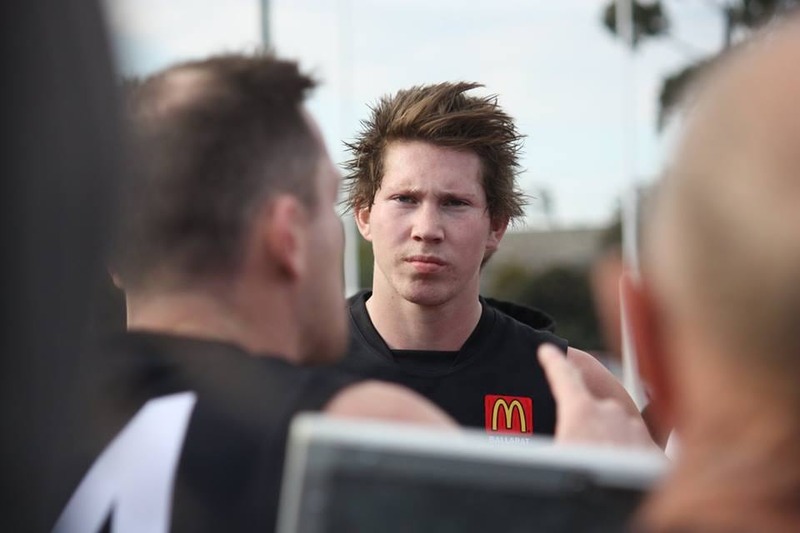 "It’s good to be in the side this year and I am getting more comfortable at this level the more games I play." 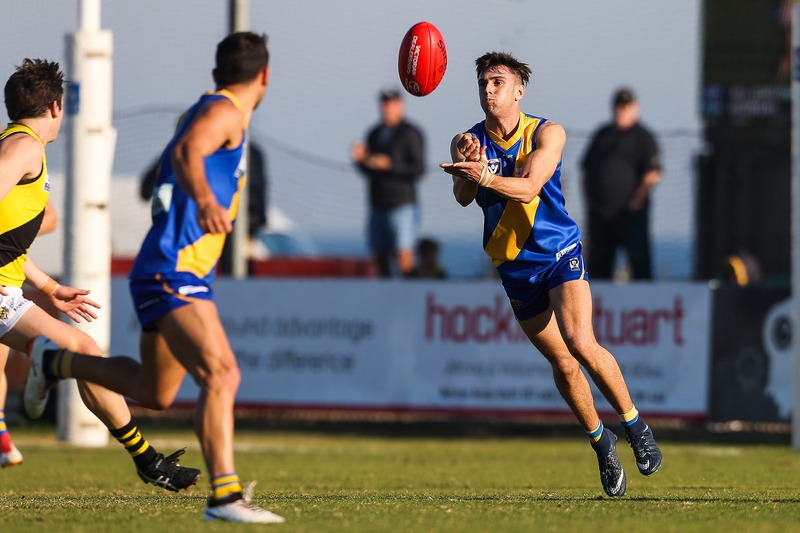 Jack Dorgan has been ruled out for the remainder of the season after rupturing his left ACL in the dying stages of our Round 15 clash against the Northern Blues.